Shoutout to the Unsung Heroes of Cancer Treatment and Recovery! Rob Lowe Speaks Out in USA Today Interview. It’s hard to put a price on the sacrifices we make for the people we care about. 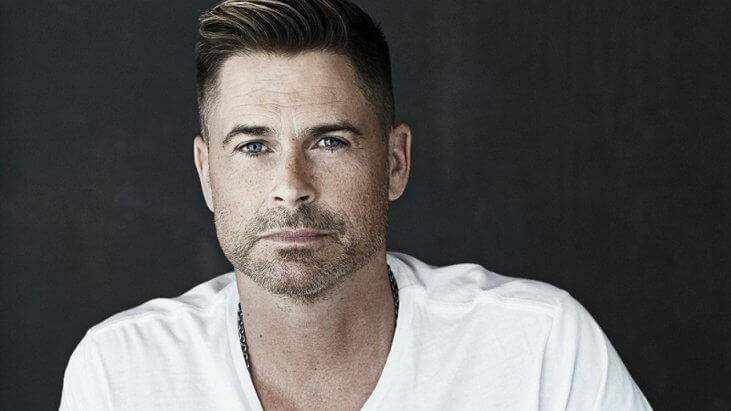 A lot of people in the SurvivorNet family tell us they are thankful that someone like the actor Rob Lowe is now trying to raise awareness for caregivers. Family and friends are crucial to the treatment and recovery processes which so many cancer patients face. But what about the people we rely on to help take care of us? How does a cancer diagnosis effect the life and health of the people who provide that necessary extra care and support? Rob Lowe spoke to USA Today about his experience caring for his mother through her stage 4 breast cancer diagnosis. “When my brothers and I stepped up to serve as my mother’s caregivers, we did everything we could to support her, from hospitals to hospice care.” Lowe is one of 40 million Americans who provide the unpaid care that sick family members need. Obviously Lowe has struggled with his public image in the past, but starting a very public conversation about his role of as a caregiver is a way to recognize the effort and struggle so many of us going through as caregivers. Though we can’t know exactly how Lowe’s experience resembles what other people face, not to mention other people with fewer resources, it is very common for caregivers to start putting all of their energy into thinking about a loved one. Lowe says that caregiving is enormously rewarding, but is trying to help more people understand the burdens as well. “It’s not a role I was expecting to land, it didn’t come with much preparation, but it turned out to be one of the most rewarding things I’ve ever done — and, undeniably, one of the most difficult. This often meant trying to figure out and manage her medical paperwork, medication schedules, and in-house help, and continually redefining and ever-changing ‘new normal’ for all of us. I often felt overwhelmed, and that was even with all the support I had from my brothers and colleagues.” The revelations feel like the hugely more significant version of “Celebrities: They’re Just Like Us” sections of gossip magazines. As SurvivorNet has reported cancer can have an adverse effect on a patient’s career. There is also very real evidence that being a caregiver can also negatively effect your career and health. 25% of unpaid caregivers are millennials (people between 22 and 37 years old), and often have to choose between caring for a loved one and advancing their careers.